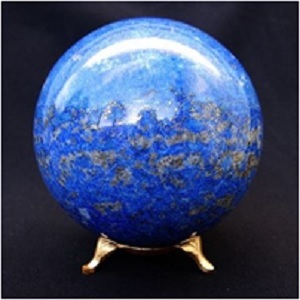 Lapis lazuli has been part of history and culture for over 6,000 years, treasured by the Mesopotamians, Romans, and Egyptians, among other ancient civilizations. 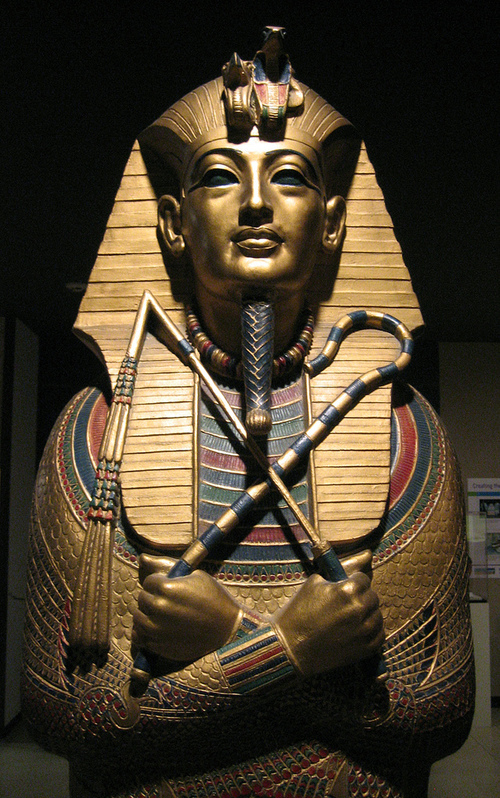 King Tutankhamen’s tomb is actually generously inlaid with lapis lazuli, as Egyptian rulers’ graves were often ornamented with the stone. 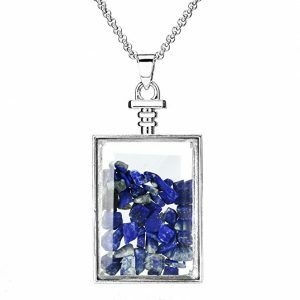 Lapis Lazuli is used to forge stronger bonds and friendships, promote harmony in relationships, generate inner peace and encourage honesty. 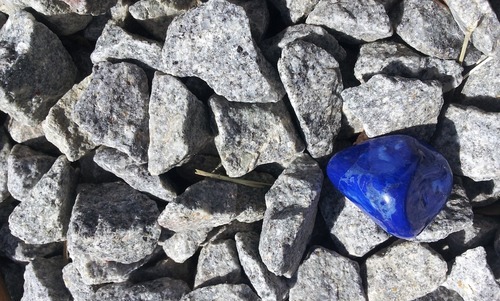 When held, Lapis Lazuli can help amplify the voice of our inner child, and help us to discover and reconnect with our inner and truest self, deepening our self-awareness. 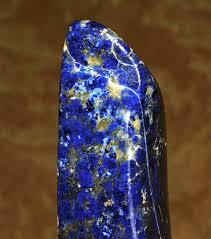 Lapis Lazuli's beautiful, blue hue encourages us to look within and search for the knowledge inside of us. 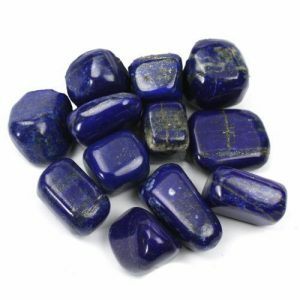 Use Lapis Lazuli to help make it easier to communicate and also help with mental exercises and intellect. 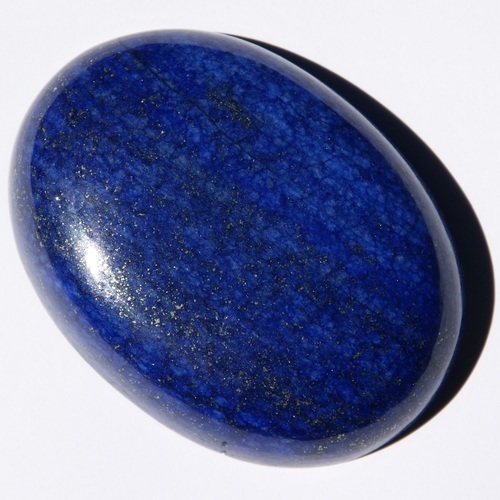 Metaphysically, Lapis Lazuli is used for protection to guard against psychic attacks. Lapis Lazuli can help open the Third Eye and is a useful companion for meditation and spiritual journeys. 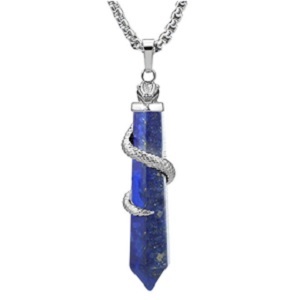 In terms of crystal therapy and healing, lapis lazuli is used to alleviate symptoms of vertigo, heal disorders connected to the throat and thyroid, and cleanse the organs. It can help soothe inflammation and relieve migraines. When placed near the ear, Lapis Lazuli can help with hearing loss and other ear-related issues. It is used to lower blood pressure, and is a great stress reliever. Lapis Lazuli is associated with the Throat and Third Eye Chakra. 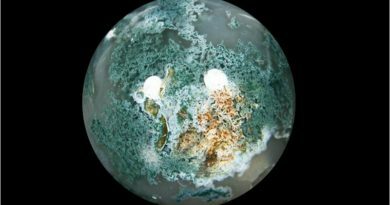 Carrying this stone can help inspire creativity and help with self-confidence. The Throat Chakra governs the world of communication. With the third chakra, the ability we have to express ourselves, and also to hear and understand others comes into play. The Third Eye is the chakra of intuition and spiritual insight, giving us understanding of our sub-conscious world and helping us to see the material world more clearly. It allows us to peer past the illusion to access the depths of truth. It is the seat of wisdom and conscience. 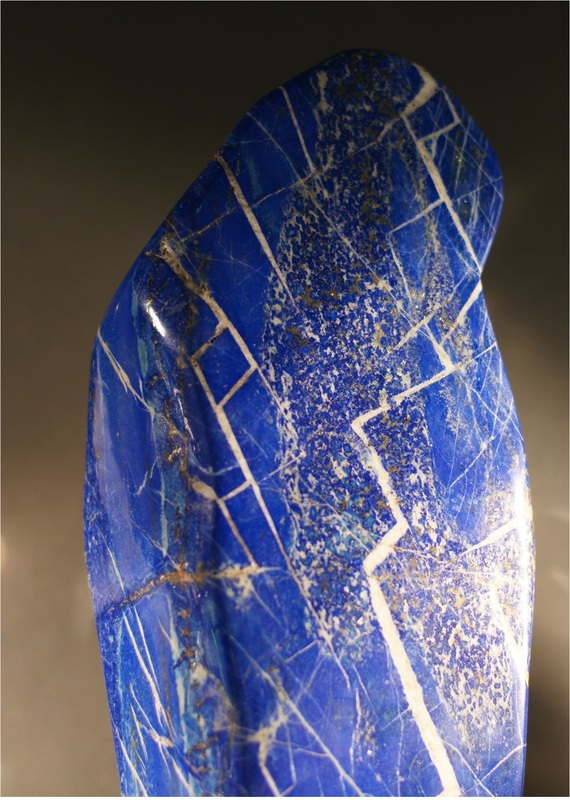 Most Lapis Lazuli comes from mines in Afghanistan and Pakistan, although Russia and Chile are also notable producers of the stone. 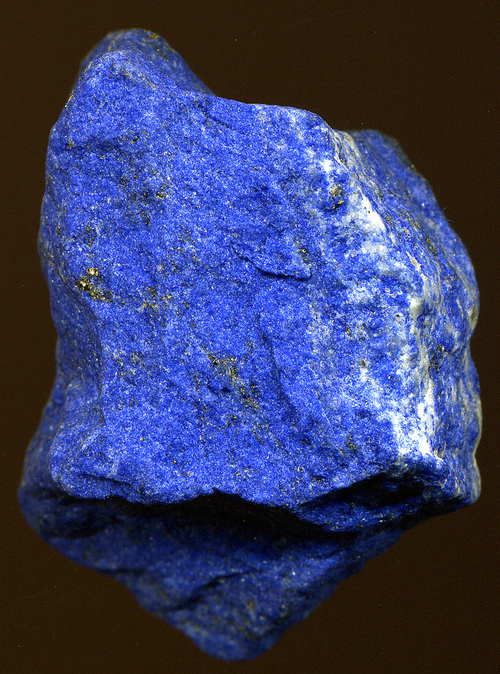 Lapis Lazuli has a hardness of 5.0 – 5.5 on the Mohs scale. 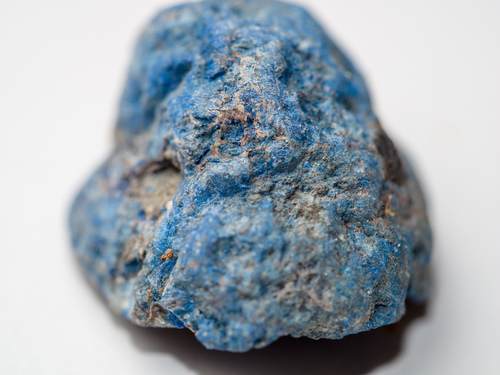 It is actually formed by a myriad of minerals, mostly Lazurite, Sodalite, Pyrite, as well as Calcite. Lapis Lazuli’s shimmering, azure blue has been the font of inspiration for paintings since ancient times in the form of a pigment called Ultramarine. Wall paintings in Afghanistan were crafted using lapis lazuli pigment in the 6th and 7th centuries. The Chinese made copious use of the tantalizing pigment throughout the 10th and 11th centuries. The artist Michaelangelo would grind lapis lazuli to make an ultramarine pigment that he used in his masterpieces. 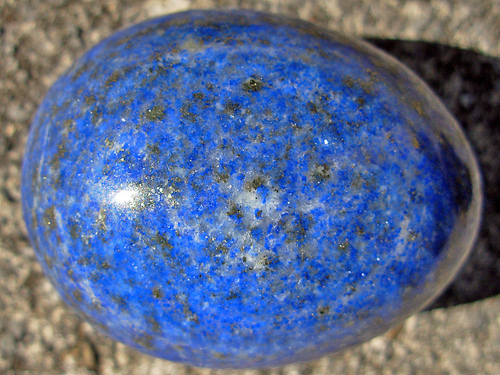 In fact, Europe made use of lapis lazuli pigment extensively throughout the 14th and 15th centuries. 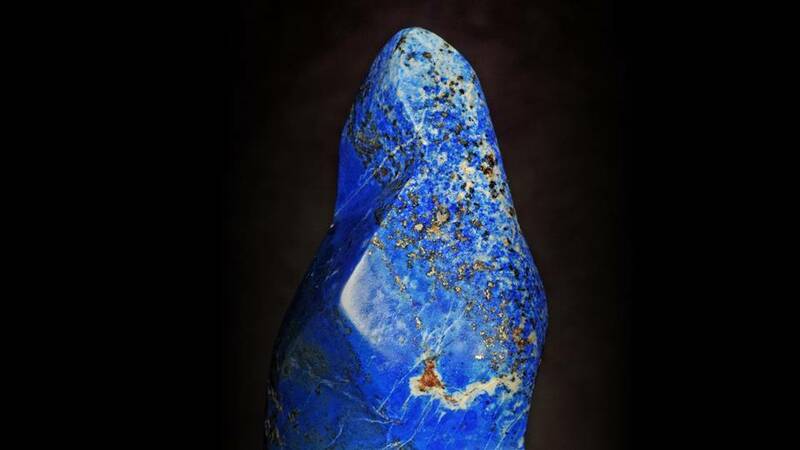 However, due to high export costs and the long extraction process required to produce lapis lazuli pigment, the material was worth its weight in gold…quite literally. 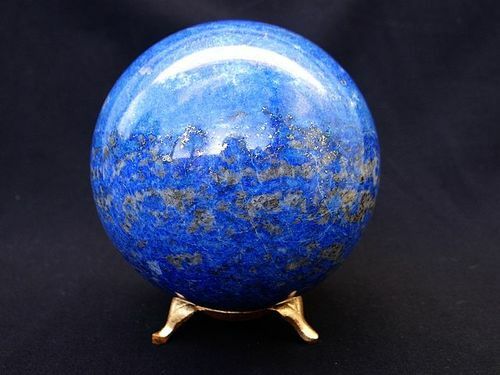 What are Your Thoughts About Lapis Lazuli Stone? 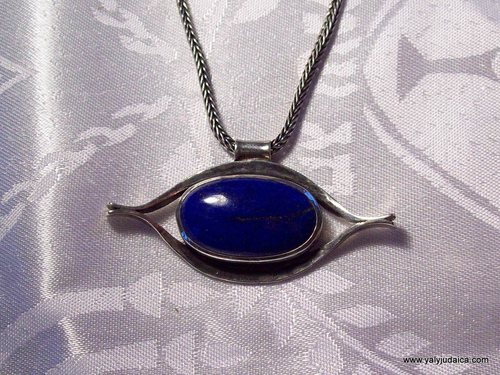 What brings you to our article about Lapis Lazuli today? Are you considering buying a gift for a friend or loved one? 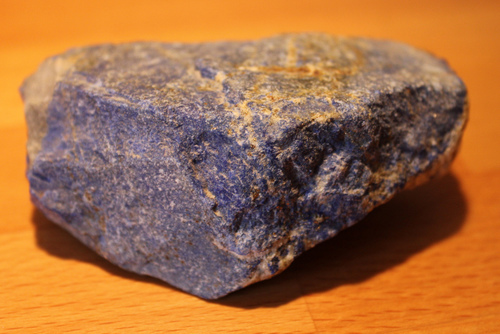 Has someone given you Lapis Lazuli and you want to learn more about it? 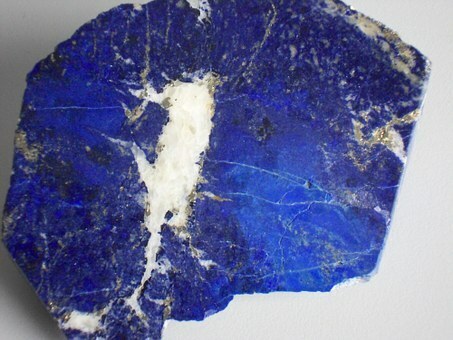 Are you a crystal aficionado who wants to learn more about stones like Lapis Lazuli?. We'd love to hear your thoughts in the comment section below. Ward, Gerald W R. The Grove Encyclopedia of Materials & Techniques in Art. New York, NY: Oxford University Press, 2008. Print. 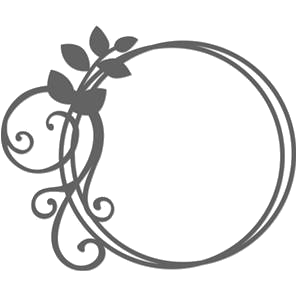 Adams Media (Firm). The Encyclopedia of Crystals, Herbs, and New Age Elements. n.d. Print. “Mohs Hardness Scale for Gemstones. Gem Rock Auctions. Gem Rock Auctions, 2005. Web. 11 Dec. 2016. Vaults, Crystal.Lapis Lazuli meanings and uses. 2009. Web. 18 Nov. 2016. Haxworth, Caryl, and Charms. Healing properties of Lapis Lazuli from charms of light - healing. 2004. Web. 18 Nov. 2016. Beads, Golden Age. 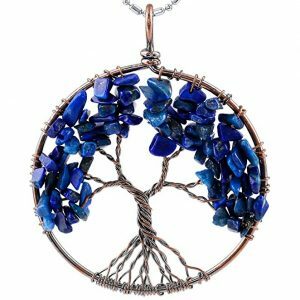 The Lapis Lazuli gemstone – interesting facts. 1 Aug. 2016. Web. 18 Nov. 2016. The exrstpiee shines through. Thanks for taking the time to answer. Thanks for taking the time to read my article! I hope you enjoyed it!